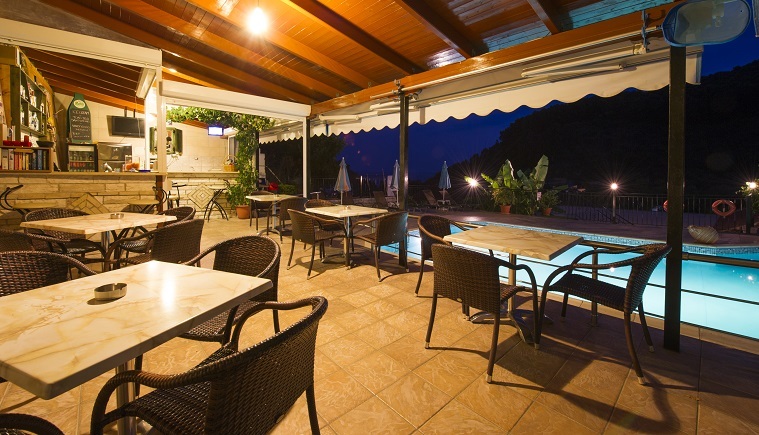 Hotel Margarita, located about 400m from Krioneri Beach of Parga and 500m from the center of Parga, is a 4 star category hotel that offers studios with fully equipped kitchen for self-catering.Located in one of the most beautiful and quiet lush area of Parga. We have our own parking, a beautiful swimming pool and separate children’s pool. It has a bar located in the pool where there offers breakfast. Very soon the hotel will feature and elevator. 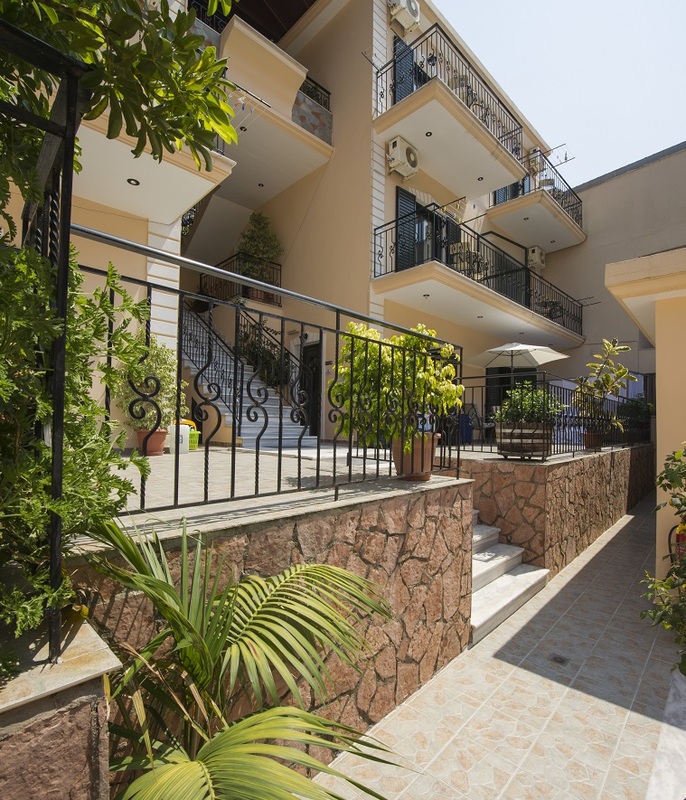 In hotel Margarita, our rooms are spacious, comfortable, very clean and airy with private balcony and kitchen with all kitchenware. Also, feature air conditioning and bathroom with shower. The rooms have TV, hair dryer and safe. 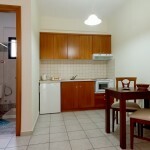 Αlso available rooms for the disabled persons. 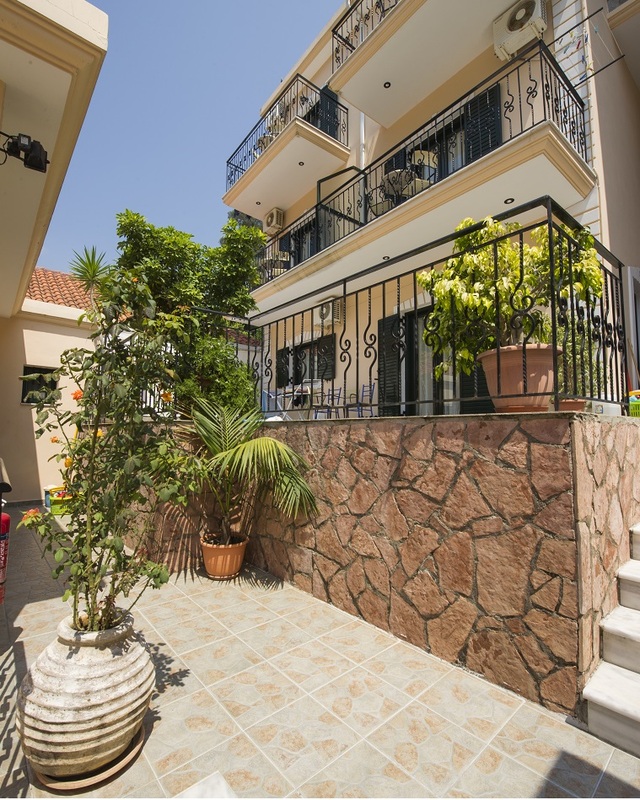 Οur hotel is famous for its hospitality and for the excellent service. The hospitality and maid combined with the benefits of our hotel provides the quiet and pleasant holiday. Surrounded by trees and only 5 minutes from the port will become a permanent place for your vacation. Καλωσορίσατε στην νέα μας ιστοσελίδα!